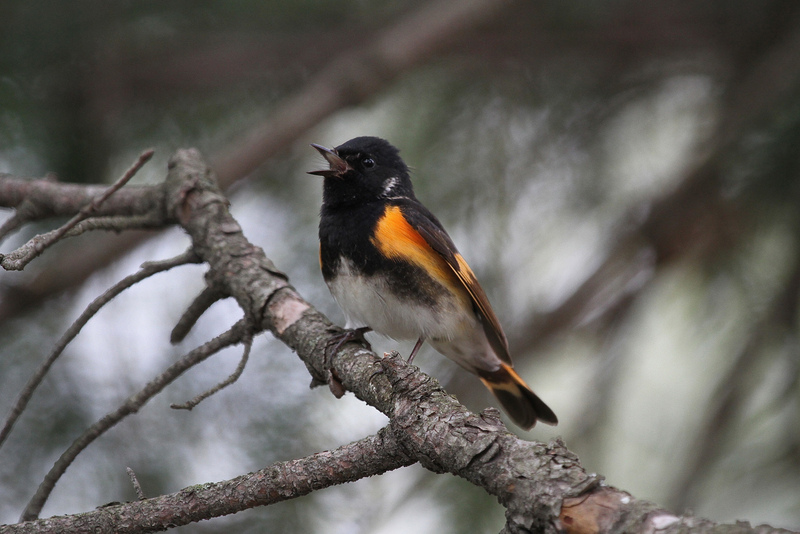 What is the best way to detect changing bird populations? 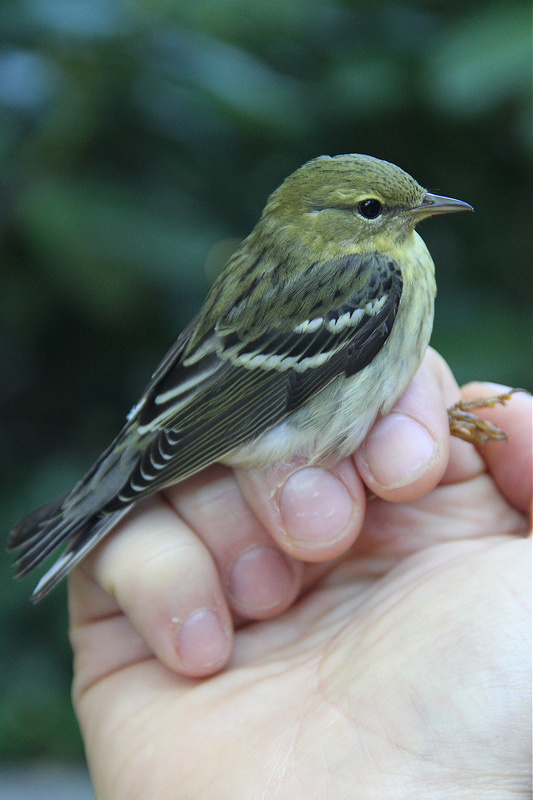 From 1969 until today, researchers at Manomet in southeastern Massachusetts have banded birds every autumn from August 15 to November 15, from Monday through Friday, from dawn to dusk. Many bird species have been declining in abundance and migrating later (or in a few cases earlier) over this 39-year period. In a recent paper in Biological Conservation, we demonstrate that if bird banders sampled fewer days per week, even as few as two days per week, the patterns of changing abundance and timing are still detectable over the 39-year period. Reducing the sampling to every other year does not affect the patterns, and most of the patterns are still detectable if birds are only captured every third or fourth year. When the data set is subsampled for shorter periods of time, however, such as 22, 15, and 11 years, most of patterns of changing abundance and timing are not detectable. Our results demonstrate that the key to detecting long-term changes in abundance and timing of migration is to establish a simple and efficient sampling design that can be carried out over a long period of time. On May 2 our own Caitlin McDonough MacKenzie successfully defended her PhD thesis! Her public talk titled "Climate change, species loss, and spring phenology in an around Acadia National Park, Maine" was well attended and received by members of the BU community, Caitlin's many collaborators both in Boston and Maine, and her loving family and friends. Caitlin's work utilized historic data in conjunction with her own field observations and experiments to document changes in species abundance and phenology in Acadia and northern Maine, an understudied and iconic region. She found that the phenology of plants and birds in and around Acadia are advancing with warming temperatures, but are doing so more slowly than in southern New England. Further, using her field data on plant phenology along Acadia's three largest ridges and her common garden experiments Caitlin found that the temperature of local microclimate within a habitat is a better predictor of plant phenology than elevation, aspect, or plant source. Caitlin will continue working in Acadia as a postdoc, having received a David H. Smith Conservation Research Fellowship from the Society for Conservation Biology. We are so proud of all Caitlin has achieved at BU and look forward to her continued success! 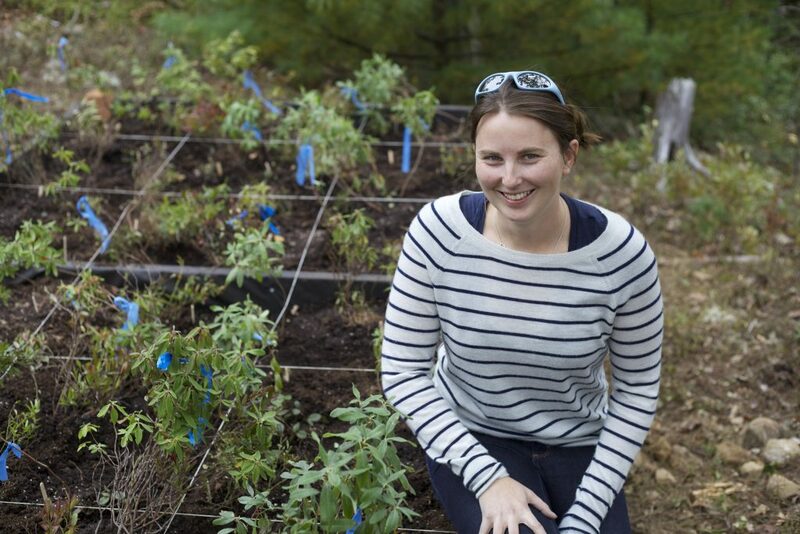 Lynda V. Mapes, a Bullard Fellow at the Harvard Forest, published an essay in the Boston Globe magazine last weekend. “What a year with a single tree reveals about climate change” is an intriguing narrative to the Primack lab, where we aim to coax entire communities of trees in Thoreau’s Concord and beyond to reveal the ecological effects of climate change from data spanning over one hundred and fifty years. I read Mapes as I was slogging through the final edits of my PhD defense talk, and I found in her writing a clear and compelling conversation about phenology. Inspired by her science communication, I dove back into my slides. Mapes’ hyper-local focus — a single red oak tree in the Harvard Forest — provides a frame for presenting plant ecology research to the general public. From her tree, Mapes can call out the recent advances and varying methodological approaches in phenology studies. It’s a kind of meta-analysis for a popular audience: data from historic records (shout out to Thoreau), ground level-observations (John O’Keefe’s daily walks), phenocams (Andrew Richardson’s flux tower-mounted cameras), and remote sensing are drawn together and synthesized in this portrait of a red oak. 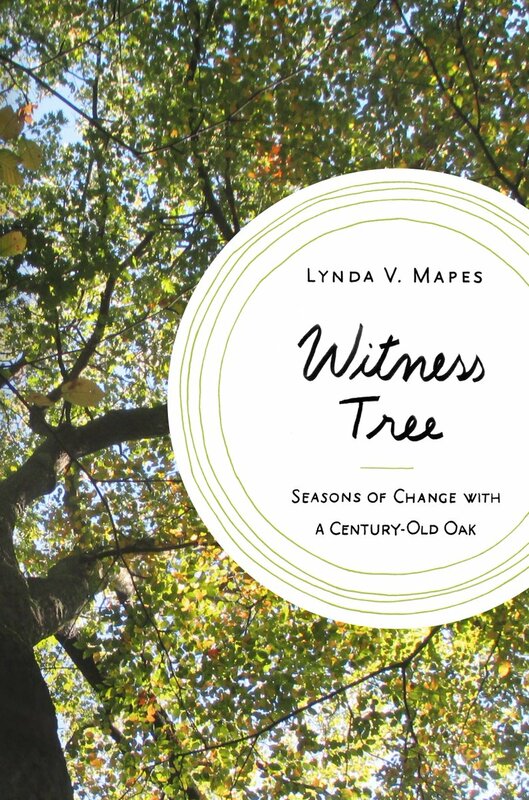 As she climbs into the canopy of her oak, Mapes carries us with her: her writing provides perspective, and she deftly distills piles of scientific data into a vivid sweep of leaves. I've identified many red oaks in the field, but Mapes made me identify with hers. As plant ecologists, it is not often that we get to see elements of our own work in popular culture or glossy magazine spreads. I’m not sure that I’ve ever seen the word ‘phenology’ in print outside of a scientific journal. Mapes easily folded this vocabulary into her essay, so that by the end of the article I forgot how startling it was to see ‘phenology’ in print in the Globe. I’m looking forward to repeating this revelation when I read her book WitnessTree: Seasons of Change With a Century-Old Oak. Primack featured on WGBH News! This week, Richard Primack was featured on NPR's WGBH News! 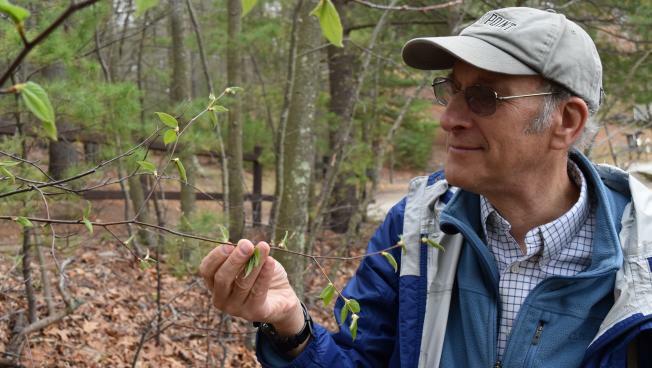 In the program, Richard discusses finding Thoreau's field notes from the 1850's, replicating Thoreau's observations of leaf out and flowering in Concord today, and lessons learned about climate change. Rising spring temperatures are causing plants to leaf out and flower earlier today than in the 1850's, for some species by several weeks! 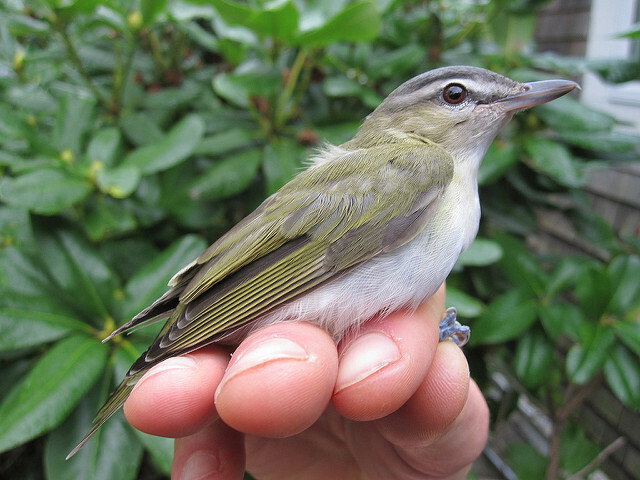 The feature also draws connections between changing spring phenology and species loss. 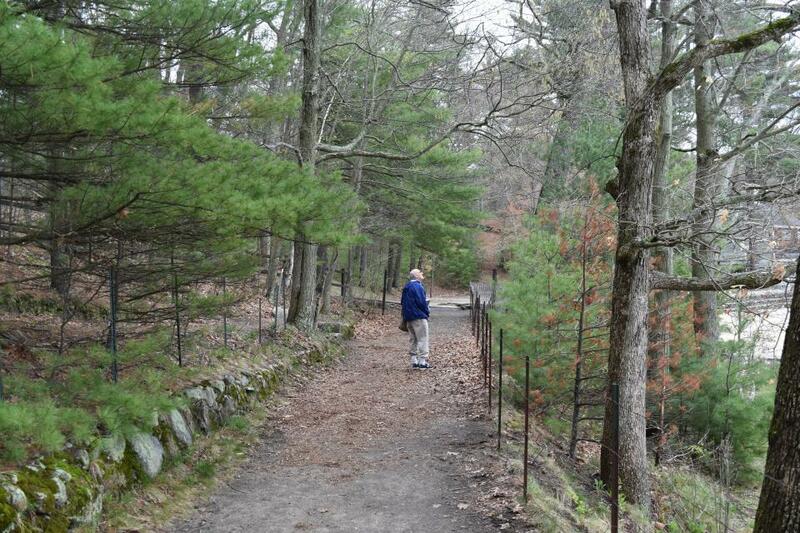 Concord has lost a quarter of its plant species since Thoreau's time, and another third are in decline. Richard notes "there are a lot of reasons why species have been lost from Concord, but at least part of the reason is climate change." WGBH journalist Craig Lemoult ends the segment with this reflection: "Like Thoreau, and like the rest of us, [Primack] feels joy in discovering a new bloom or leaves on a tree that was bare just days before. But for Primack, there’s also something troubling in the arrival of spring." 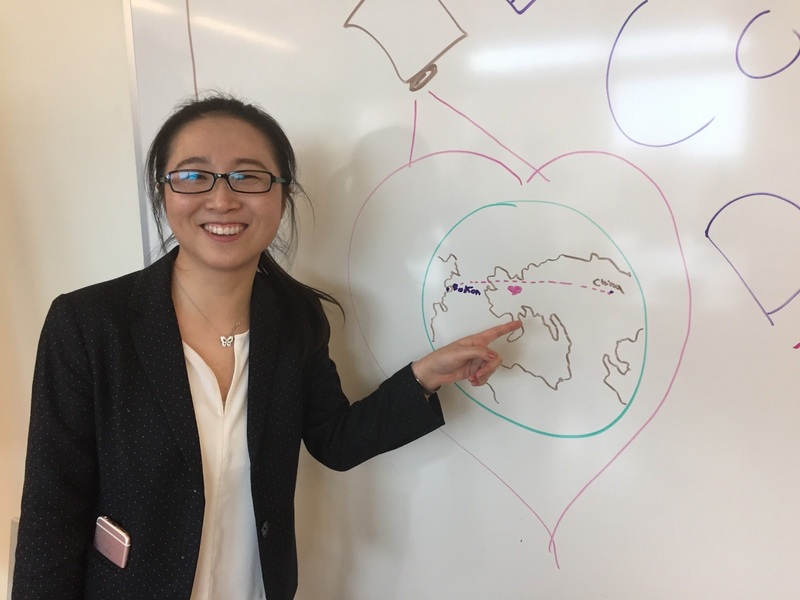 For the past several years, Yan Liu, a University of Massachusetts Boston doctoral student working with Prof. 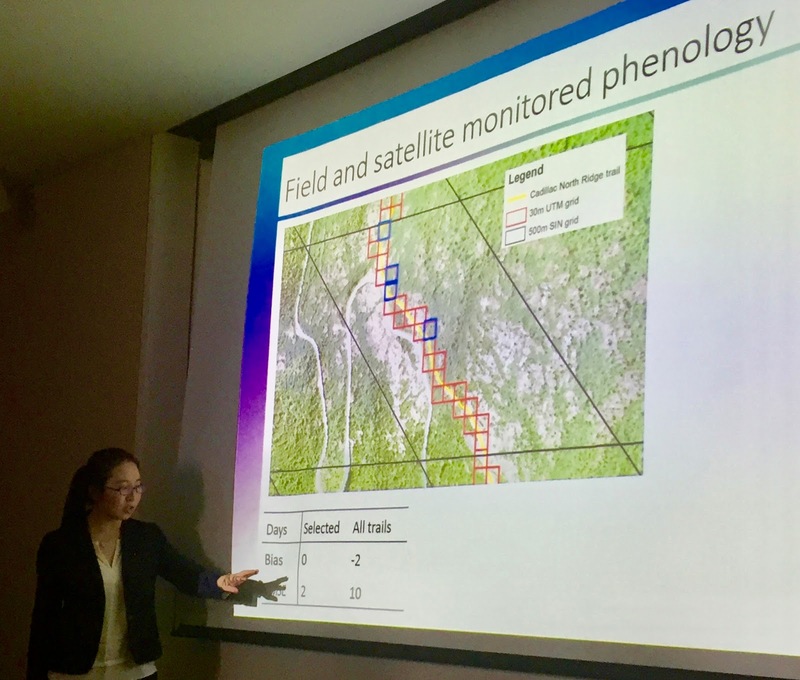 Crystal Schaaf, has been collaborating with Caitlin McDonough MacKenzie to calibrate new remote sensing data of Acadia National Park to tree and shrub leaf out phenology on the ground. 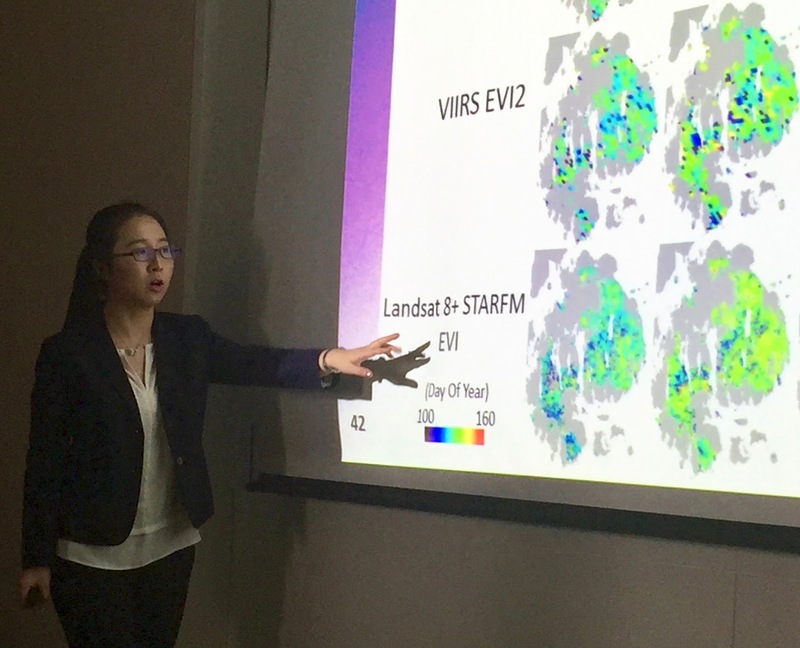 Yan presented the results of her work at a PhD defense on March 21. Yan’s work included comparisons of the leaf out times of trees across the entire Mt. Desert Island and among years. A second aspect involved comparisons of leaf out times along transects with remote sensing images.